We are a digital media and marketing agency based in Melbourne, specialising in the hospitality and regional tourism arena. 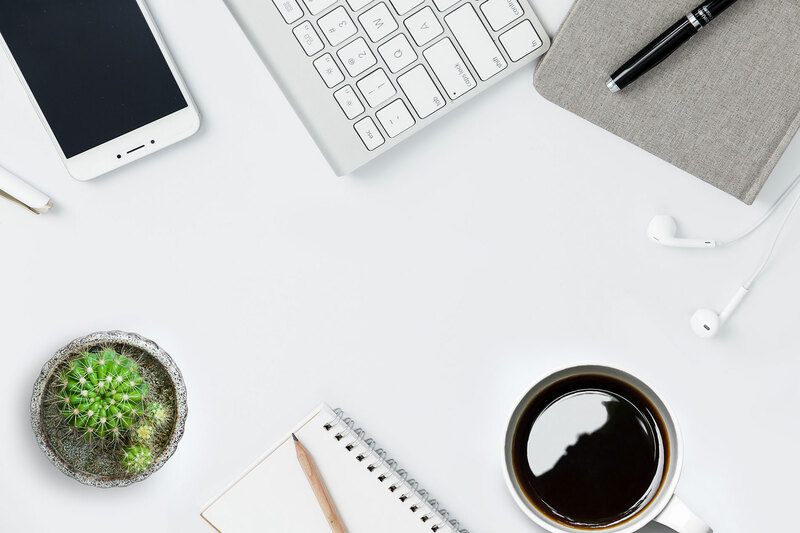 Using creativity and data analysis, we work hard to drive engagement and establish meaningful connections with your customers to produce data driven results for your brand. By creating genuine content for your brand, your business will be able to communicate more effectively with your audience and you will build lasting connections in order to achieve your business goals. Thanh Do was a speaker at a recent General Assembly event in Melbourne. An article about Sunday surcharges in the Melbourne restaurant industry where Thanh Do gives his opinion. 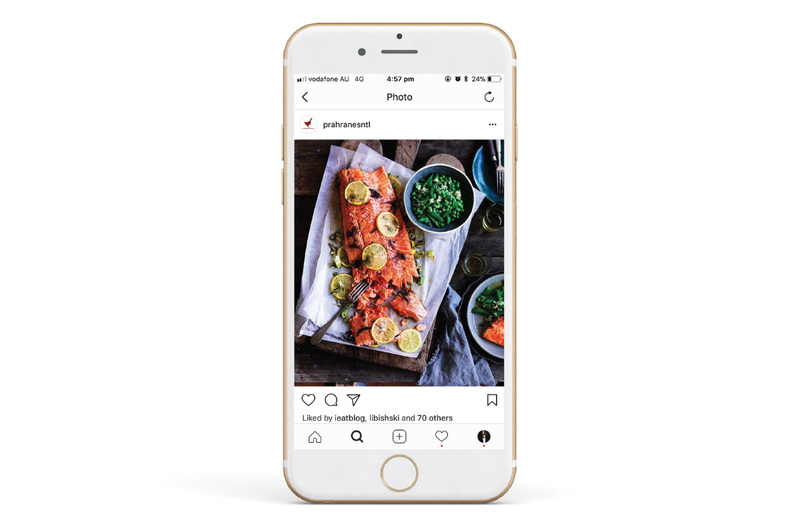 An article promoting Instagram training sessions for small businesses in Wangaratta, led by Crackling Media. Due to popular demand, The Grand Richmond will be serving up an epic fancy dress tennis party to celebrate the Australian Open. Included: a cocktail on arrival, food, drinks, a doubles ping pong tournament and lots of prizes. 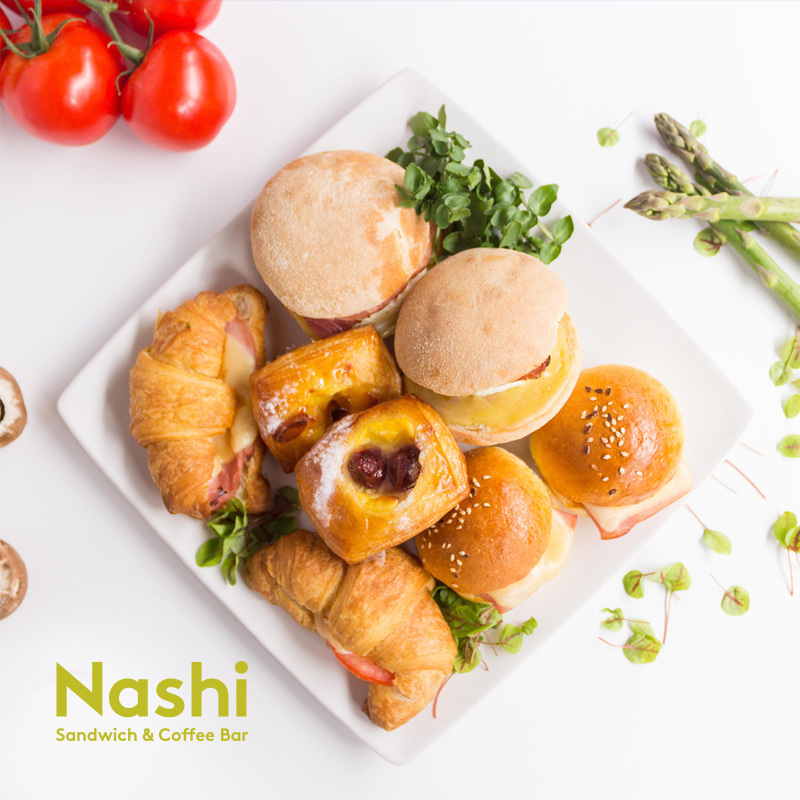 Nashi is a well-loved brand in Melbourne, serving quick and healthy meals and catering services to the busy corporate market. Due to its success, the brand has now expanded its operations in Sydney with its first store on Clarence Street. 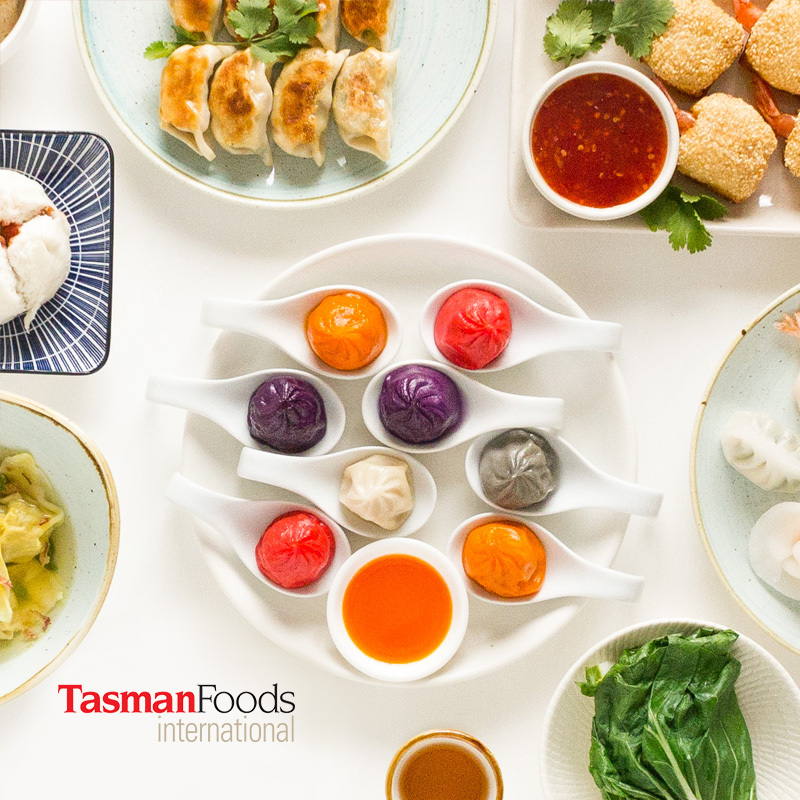 A much loved veteran in Melbourne's high-end Asian dining market, Secret Kitchen recently opened a branch in Glen Waverley following successes in Westfield Doncaster, Chinatown and Chadstone. Crackling Media has proudly worked with a diverse range of clients including tourism and government bodies, corporate entities, retailers and Melbourne's best restaurants. Thanh is an inspiring thought-leader, presenter and influencer in the digital space. 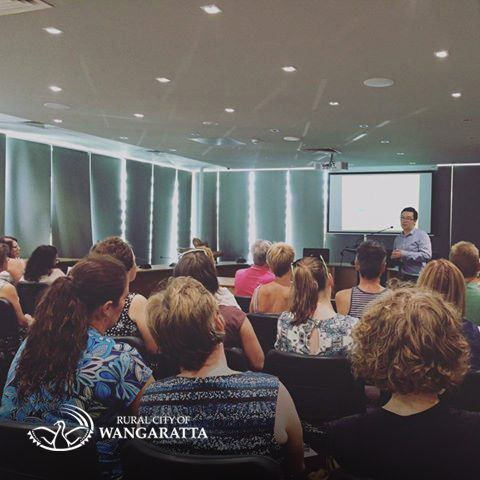 Professional, knowledgeable, reliable and approachable; we would recommend Thanh Do to any regional or metropolitan Council or organisation looking to deliver digital media training, mentoring, hands-on sessions or digital marketing consultation and work. I feel confident that we are getting an excellent return on the money spent. No energy is required from me and almost no involvement. I know that the content being put up is more effective that what I could think of. I know that when I finish work, exhausted, the rest of the evening is completely mine to do as I please. 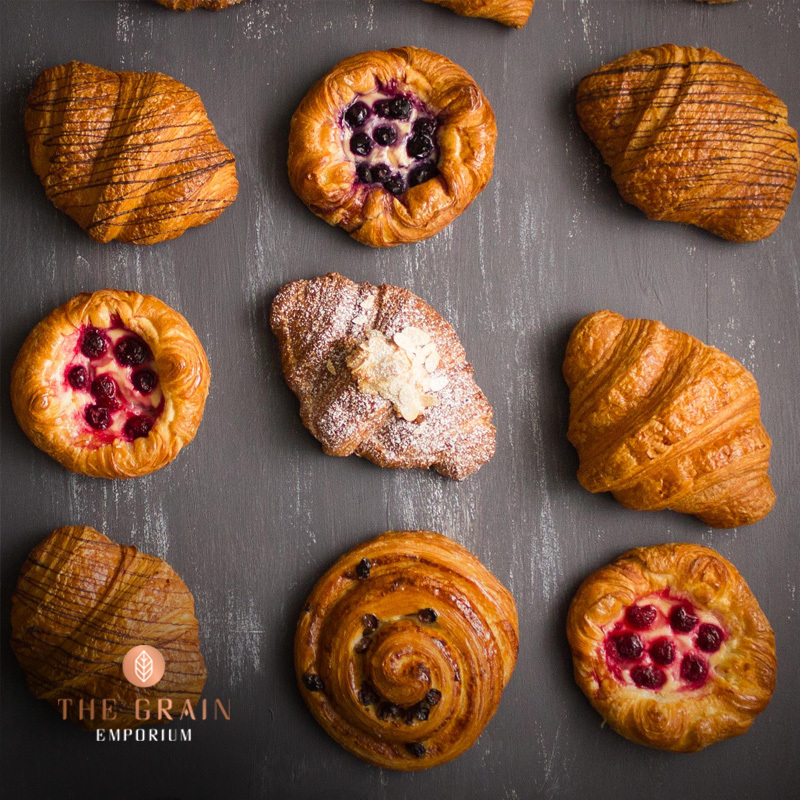 Crackling Media was an integral part of the online promotion of our newest cafe as we went through the process of opening our doors earlier this year. 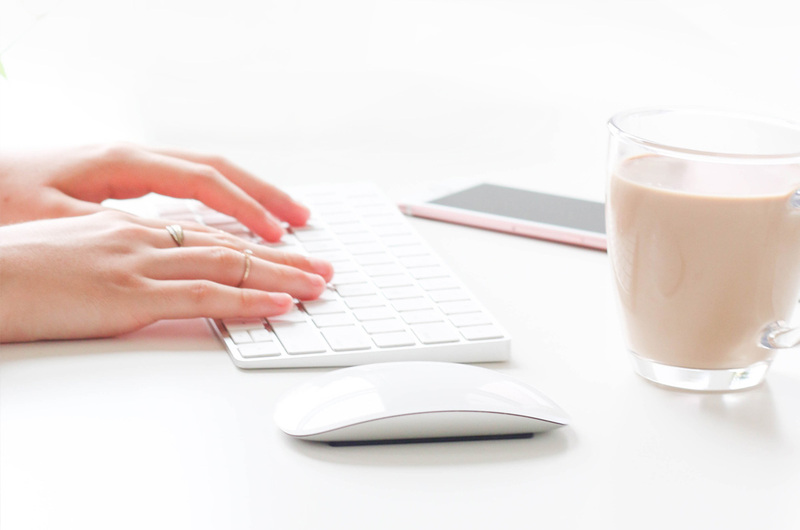 We were happy with their services and would recommend Crackling Media as an affordable and accessible means for other small businesses to consolidate and streamline their online presence in the ever evolving world of social media. 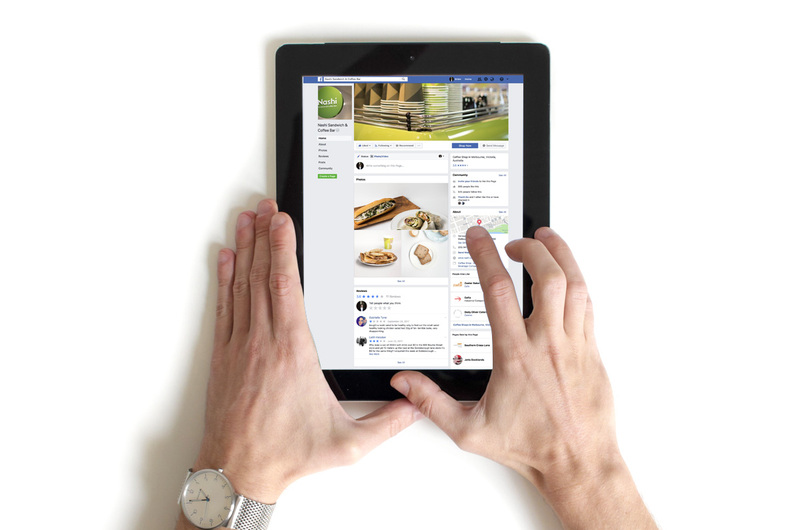 Crackling Media helped Supercharger establish a strong customer base by using social media and media coverage to alert customers to the options of healthy and delicious vegan food and turn them to advocates. I believe their work helped increase the business revenue as our customer base grew. I couldn’t be happier with the result Crackling Media achieved in such a short time. I believe that without it, Supercharger wouldn’t have had the traction we gained so quickly as a result of their work. When it comes to competing in the saturated retail space, a significant online presence and presentation is key – and Crackling Media has helped us achieve both objectives by developing a website that was attractive with beautiful imagery, easy to navigate and functional by optimising the structure and speed, and responsive on all digital platforms and devices. 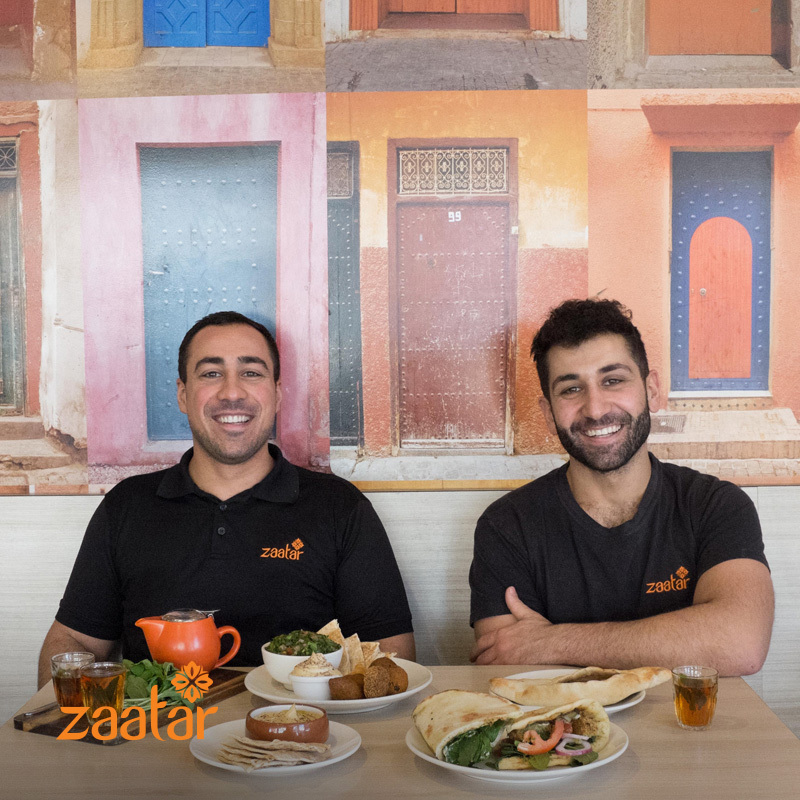 In addition to managing and growing The Black Toro and Sezar’s social media presence, Crackling Media has also helped our restaurants obtain significant press coverage thanks to their excellent public relations skills and vital media contacts. The Crackling Media team is always willing to go above and beyond, offering invaluable advice along the way. Crackling Media also played an integral role in promoting our newest restaurant, Shukah.